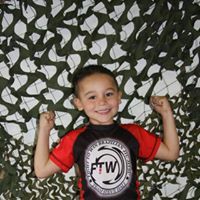 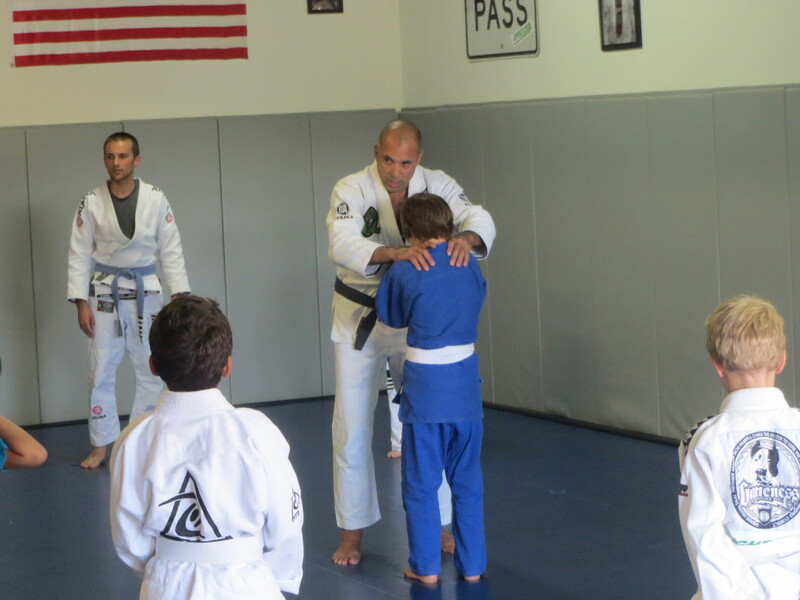 The Fight To Win kids program is centered around the Gracie Self-Defense system developed by Grand Master Helio Gracie over the past century. 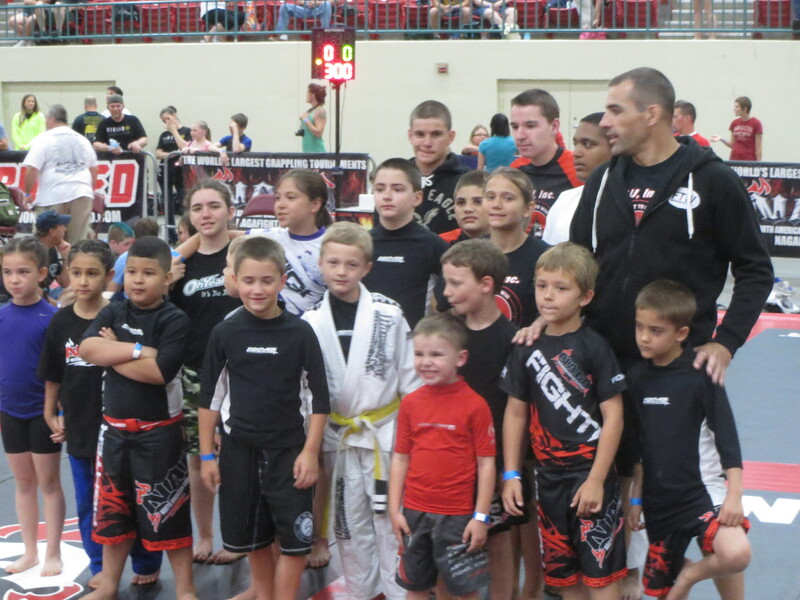 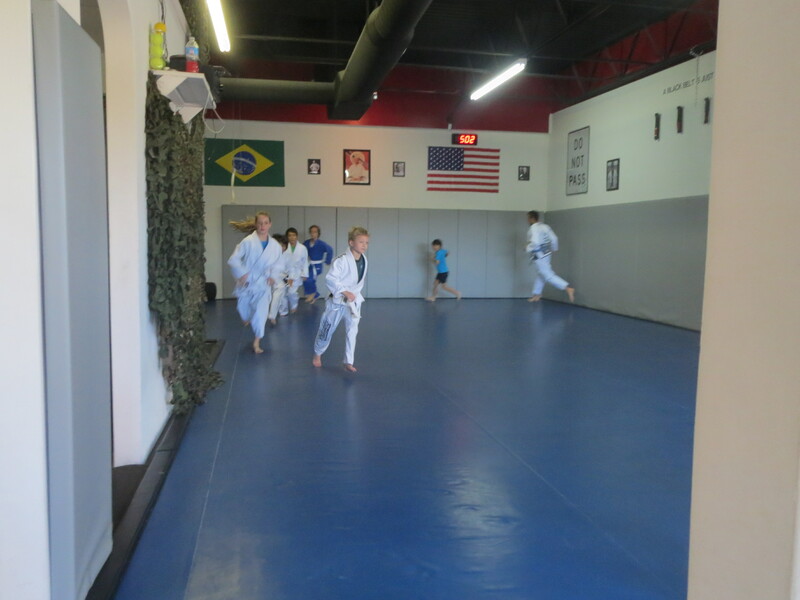 Here children will learn basics in Jiu-Jitsu, judo, striking, self-discipline, personal wellness, and self-respect. 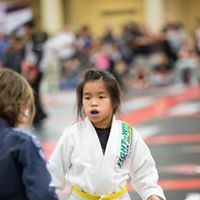 Through careful instruction and functional games, children will learn the skills they need to build character and grow into budding young adults. 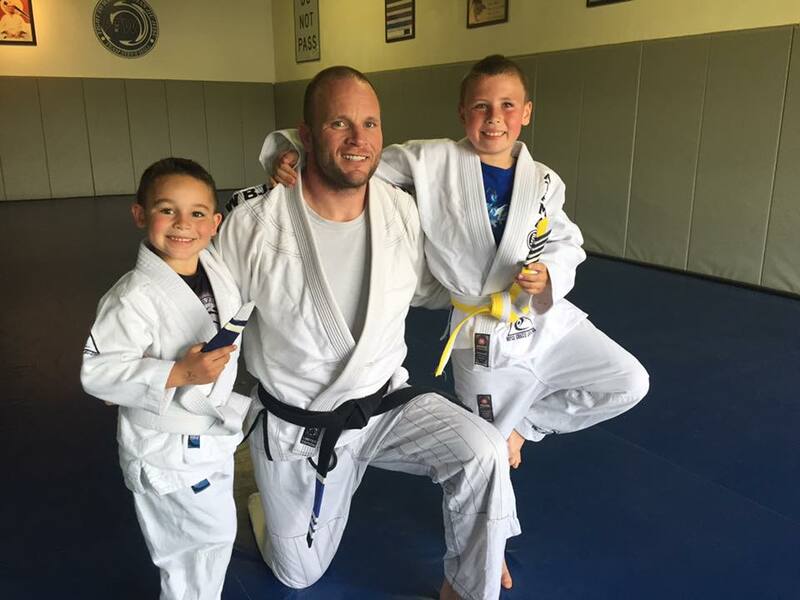 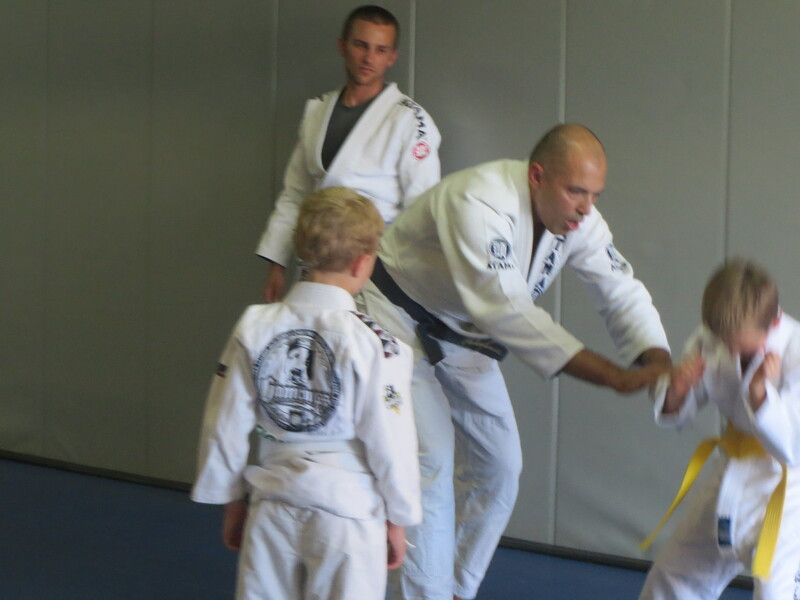 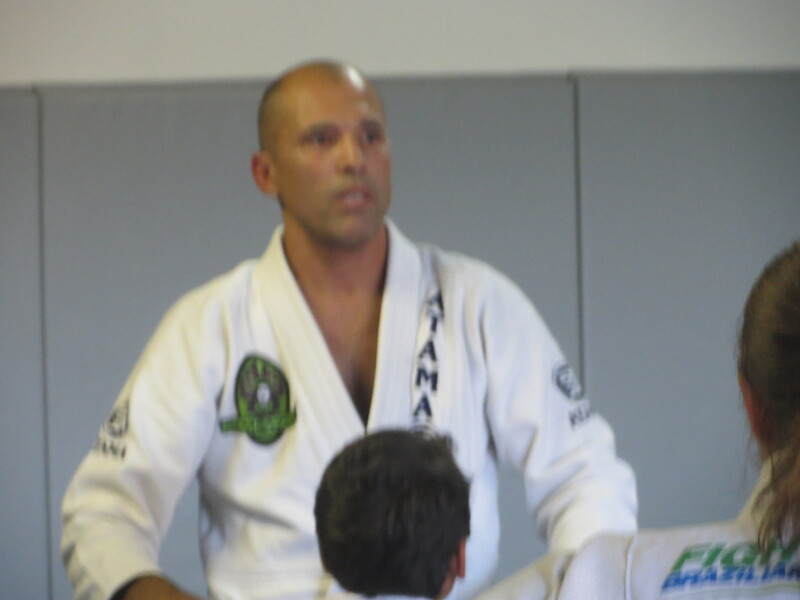 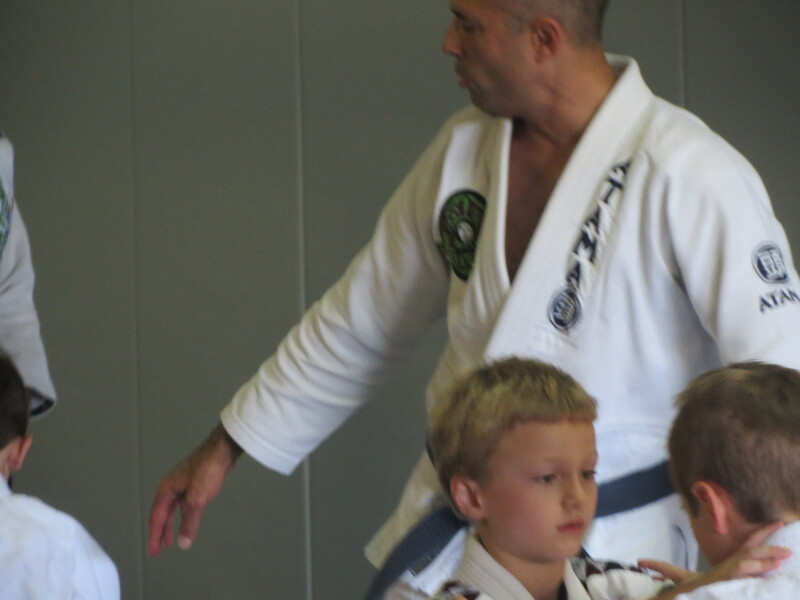 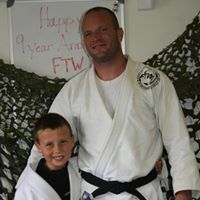 Why Should Your Child Learn Gracie Jiu Jitsu? 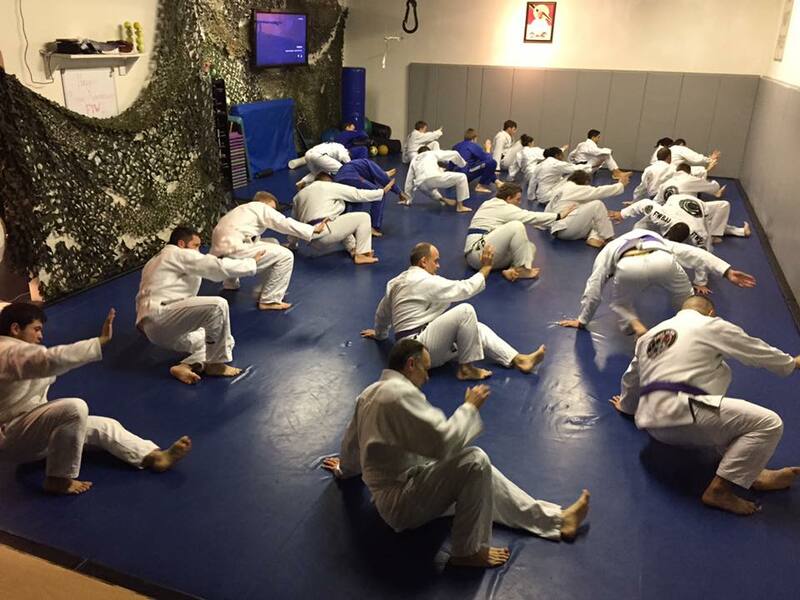 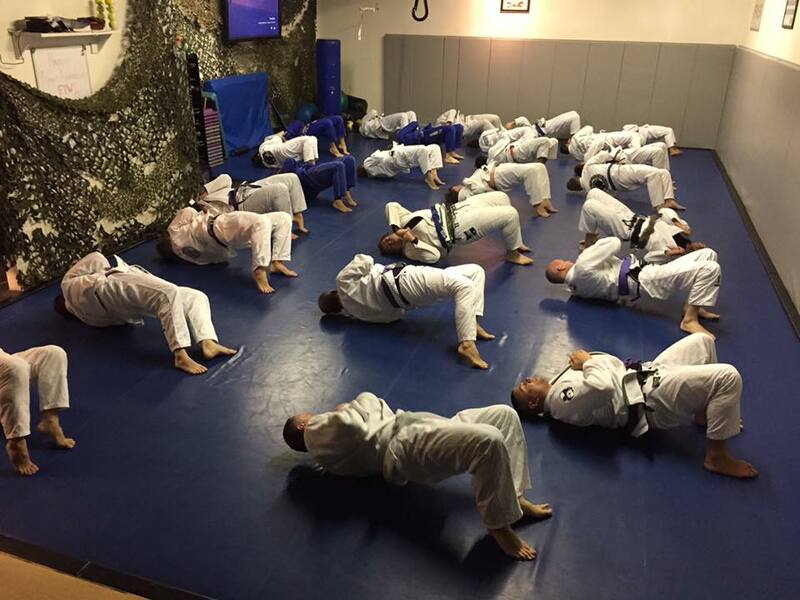 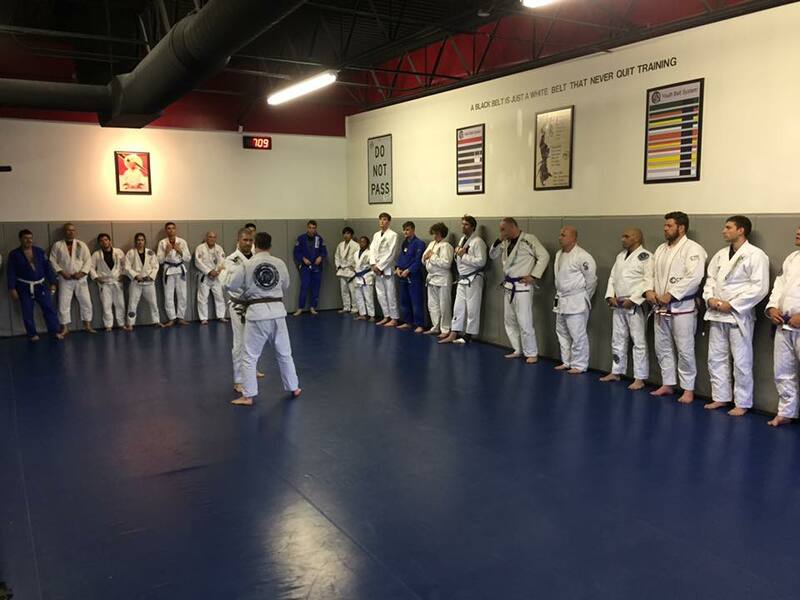 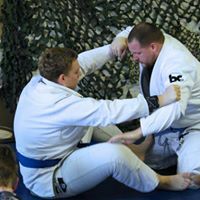 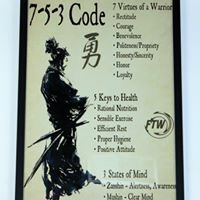 Unlike traditional striking martial arts that rely on strength and size, the Brazilian Jiu Jitsu concept of leverage allows students to defeat much larger and stronger opponents. 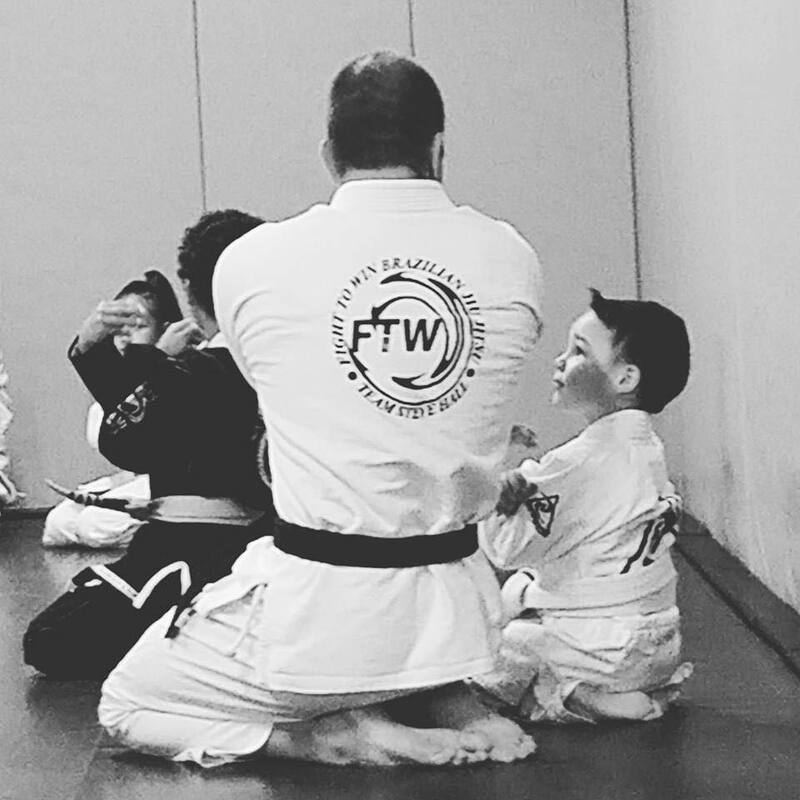 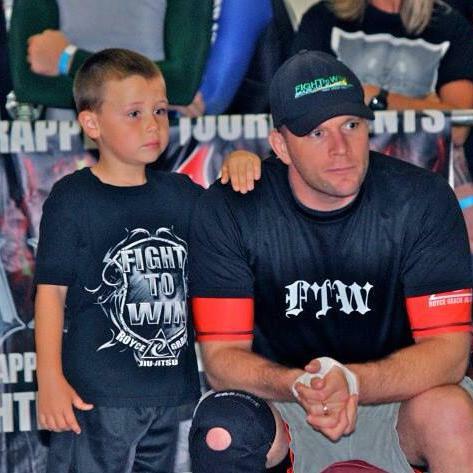 This coupled with the fact that most fights, including confrontations with bullies, end up on the ground, makes Jiu-Jitsu the most effective martial art for children. 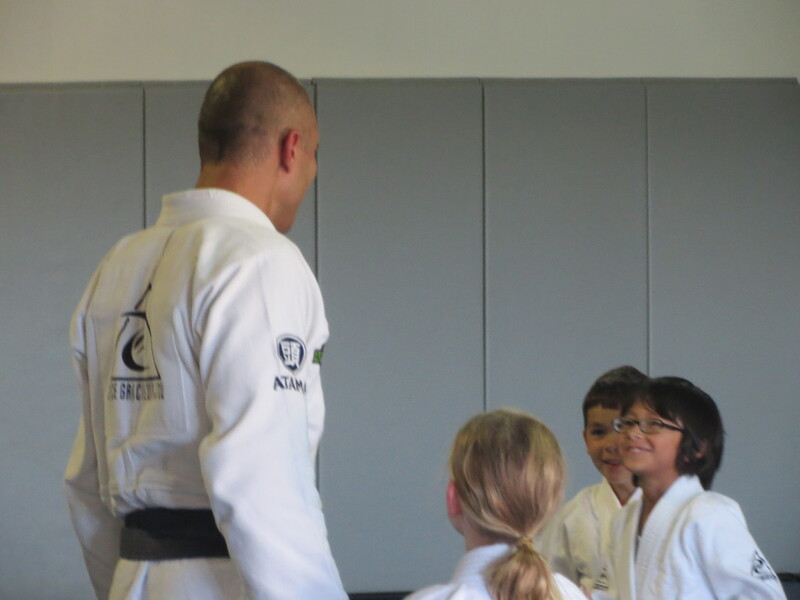 Class sizes are small enough that every child is getting a lot of personal attention. 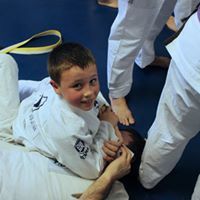 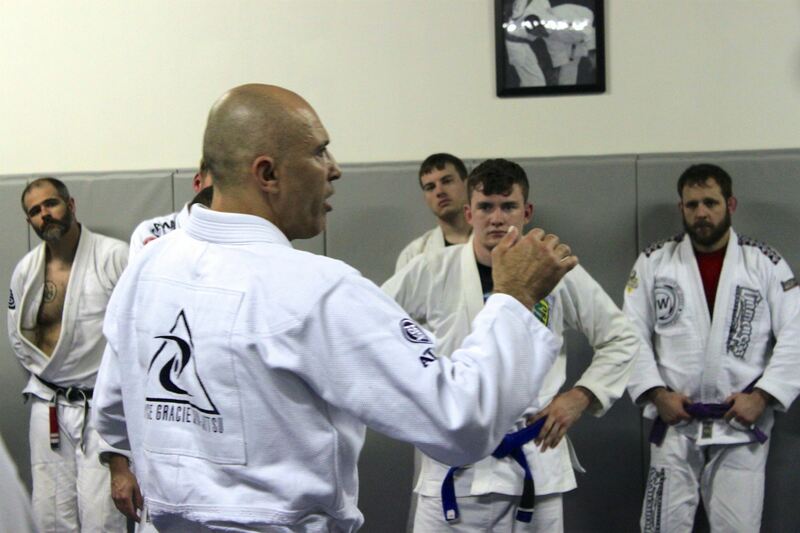 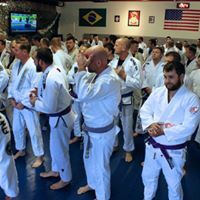 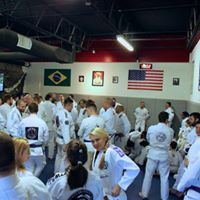 Enroll your children now to take advantage of this valuable and potentially life-saving opportunity to learn Gracie Jiu Jitsu from the only Royce Gracie certified Black Belt school in the Charlotte area. 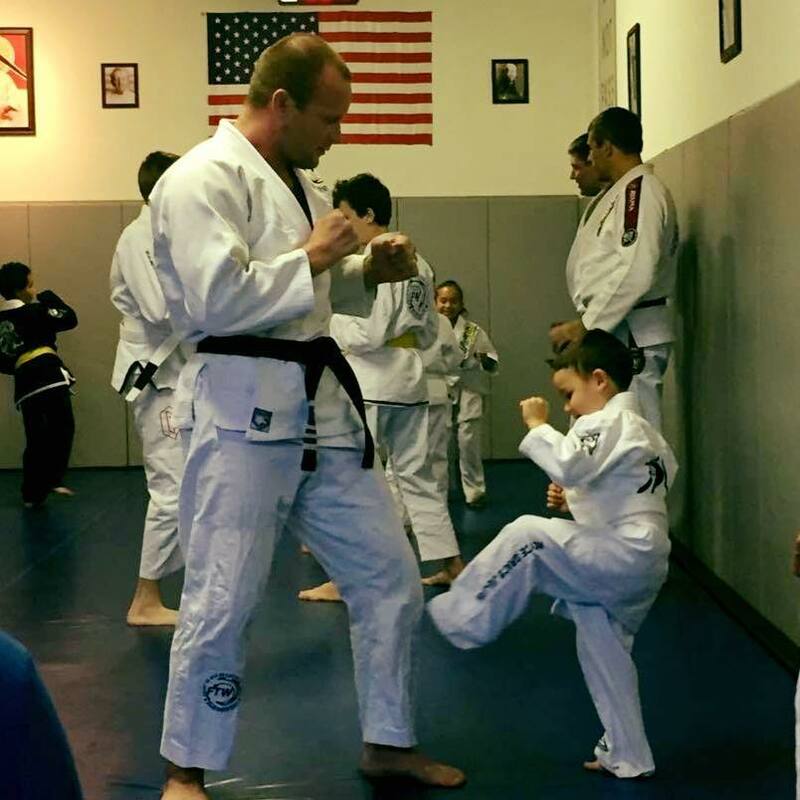 Come in today for the free trial that can change your child’s life forever.